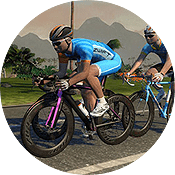 Greg discusses powerups in Zwift–what they do, when to use them in a race, and a tip on how to get the one you want in less time. For a thorough post on powerups, read Your Guide to Power Ups in Zwift. 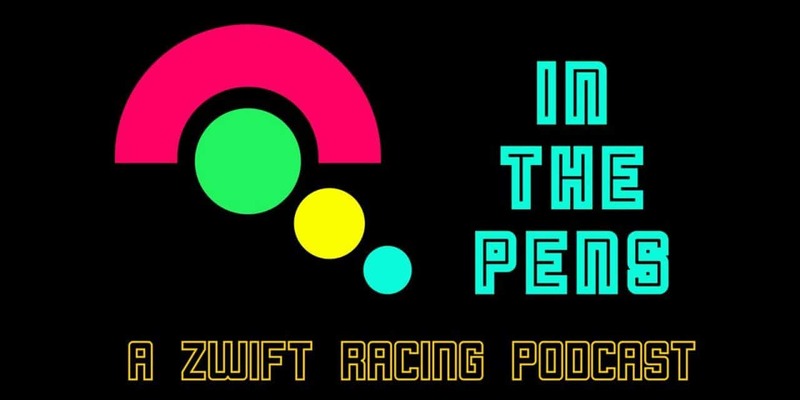 Visit inthepens.com to access the podcast archives. 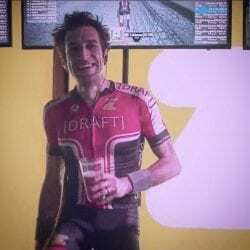 Greg is an esports cyclists, professor of game theory and host of the “In The Pens” podcast. He is a founding member of team DRAFT and has competed at both KISS Crit and CVR live finals.